INTERNET OF THINGS (IOT) Solution is the higher level digital transformation and most required solutions for the businesses to get the advanced business models for your business activities management.  The INTERNET OF THINGS (IOT) is used to interconnect physical devices and the business mechanical objects which are connected with the networks for transferring the business sensitive data. The IoT solutions are make the connectivity of the networks more secure & advance and give the remote access of the existing complex network infrastructures. All the system only needs the IoT mobile application and the connectivity with the networks which used for data transformation, and you will get the access of the networks on your mobile phone to use it from anywhere. The solution works with the efficient and more accurate manner reduce the human interaction and gathering data from the diverse networks. 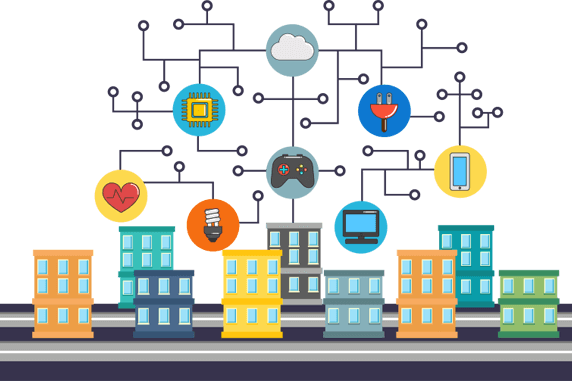 IoT networks of internet enables the devices to cover the protocols, domains and applications. It makes your business data sharing process smart and gather the data from diverse networks securely and without any interruption. Techno Softwares integrate all big industrial protocol such as MODBUS, BACnet and more to deliver the data insights, actions and real-time data information. We blend the modern IOT security solutions with the business activities and data transformation process to keep the business information more secure. You can connect your building infrastructures potential activities from a single platforms and can manage all your building blocks from anywhere. You can manage all your devices using the IoT solutions of the Techno Softwares. You can access all connected device networks securely. Techno Softwares allow the businesses to stay focused on their business lead generation and other important parts of upgrations, as we are managing the business data and data sharing on our advanced INTERNET OF THINGS (IOT) Solutions and services. We put all our efforts to make businesses more advanced and secure using our IoT solutions which is also available on low operation cost. We provide all the insight details to our customers to ensures that they know everything about their IoT journey. We provide the facilitating roadmap creation, ROI mapping, Business KPI and more information in detail to give them proper consult. We establish the business IoT maps as the global standardization manner to deliver the solutions what exactly businesses needed for getting a good transformation in this competitive digital age. Our edge analytic solutions give the customer the insights what make them know that what’s going on in their business and how visitors reacting on their advanced IoT solution managed business. Hence, you can take more business process changing actions. Our IoT solutions and services drives business in more productive manner and give the business process a right direction in many verticals. The solution helps the business in daily customer task and activities management. Techno Softwares is serving their panel with most agile add-ons and options to ensures that users can make their own business process infrastructures without any doubt. The easy to access features make us more trustworthy for our clients.